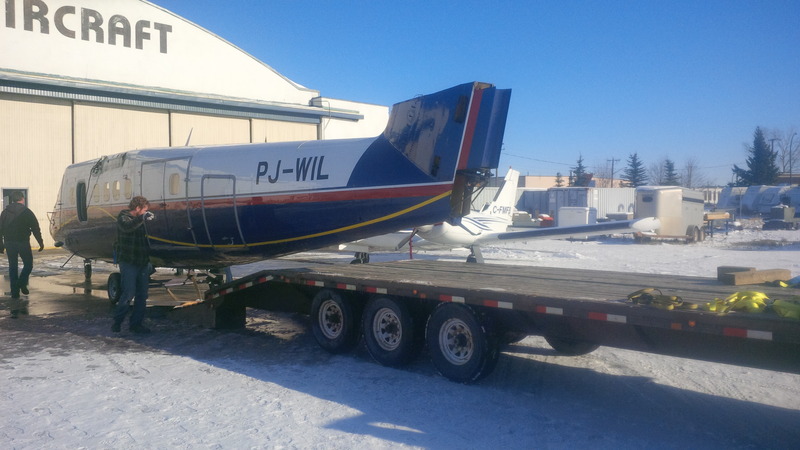 Regent Aircraft Services is dedicated to using our expertise and resources by delivering repairs on components for both fixed wing aircraft and helicopters, resulting in reliable aircraft composite components. 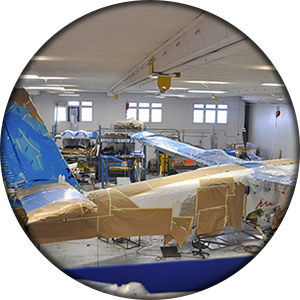 Regents paint department prides itself with expert painters who can detail your aircraft with custom designs, logos, and murals. 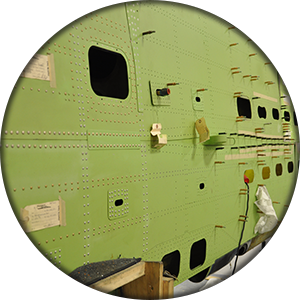 We are equipped with a 14’ x 26’ paint booth that will accommodate most of your aircraft components. We have experienced maintenance teams that work hand in hand with our structures teams to perform major corrosion inspections on site, or at our Calgary facility. 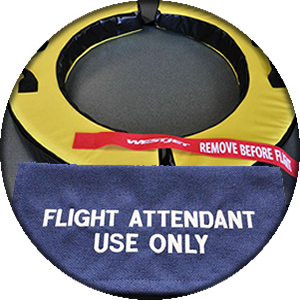 Regent Aircraft Services designs and manufactures various aircraft components and products such as ground equipment, passenger compartment accessories, medical equipment, interior components and restraint systems, seats and more.